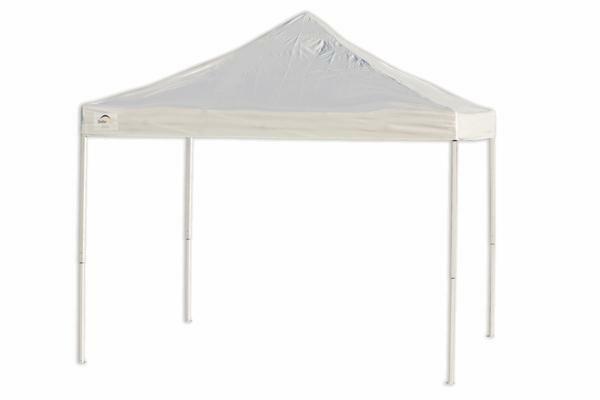 Our 10X10 classic pop-up tent is perfect when you only need minimal coverage for your event and will fit at least (2) of our 6ft folding tables. Copyright 2018 Clermont Fun Party Rentals. Design by BHM. Powered by WP & ERS.